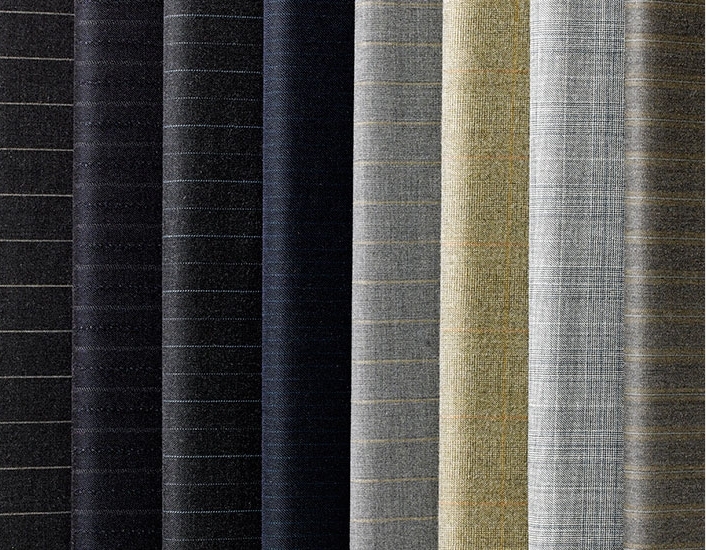 Jeff Banks Bespoke Fabrics, A wide choice of fabrics to suit every budget. The collection of cloths designed and selected by JEFF BANKS form the basis of bespoke individuality and luxury. There are three collections of fabrics to choose from. The Individual Tailoring collection price starts at £550 for two piece suit, The Luxury collection price starts at £650 or the Designers Choice collection where the price starts at £850.